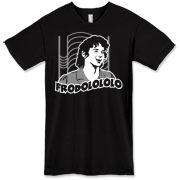 Take Frodo Baggins and put him in place of Eduard Khil in the wildly popular Trololo video meme and you have something quite unexpected as a result. 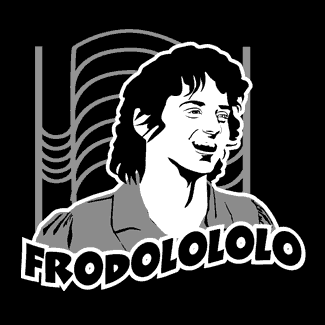 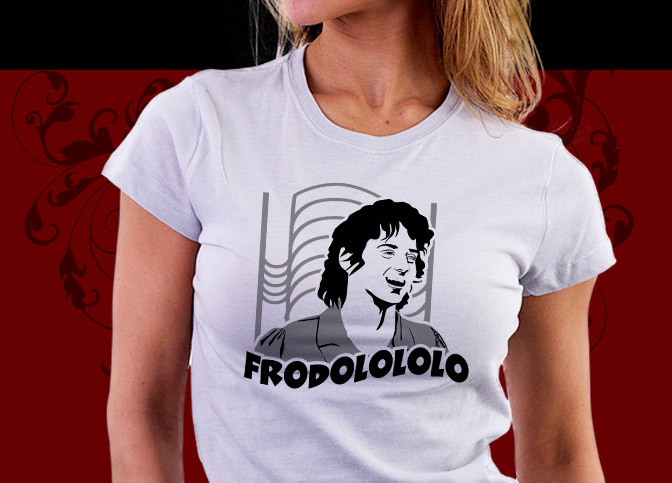 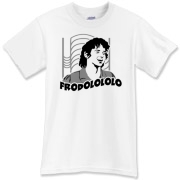 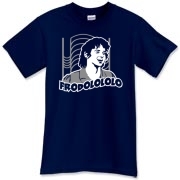 IN Frodolo we dare to make the mish-mash of pop culture icons Frodo and Trololo and the result is a hilarious t-shirt design that is sure to win lots of laugher. 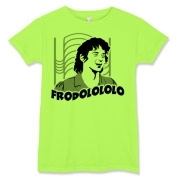 Our Frodolo shirts come in all sorts of cool styles and colors for anyone in the family. 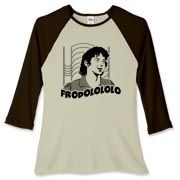 Click the large model photo to see them all!